Facebook has provided its Users an amazing opportunity. You will get surprised to see this post that you can Access Your Facebook Profile using Three Different Types of Passwords. 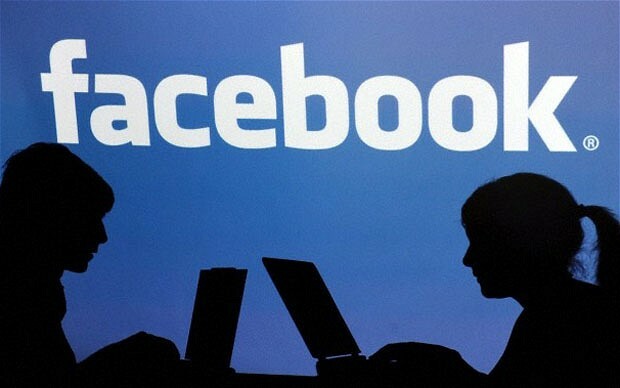 That is You can Use the original Facebook Password in three different ways to get Accessed into Your Profile. Here are the Three Methods. This is the normal method which is used by all the users in Facebook who sign in using their original password. But this counts under one of the methods as it is the basic method. Now look at the next two steps. With the above example we are going to show You How to Toggle Your Facebook Password. Now this Toggled Password can also be used in place of the Original Password to Access Your Account. The Third method is only limited for Mobile Phones. Yet a method to Access Facebook without entering the original format of the Original Password. Here in order to Access You need to Capitalize the 1st character of the Original Password. It goes like this.. This Password can also be used to Access but only through Your Mobiles. Hope this Post will help You in Accessing Your Facebook Account Using Different Formats of a same Password.